Riesch, Luigi, 1799-1880. Dio possente, Dio clemente (March). 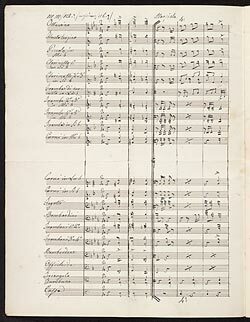 Triumphal march for Pope Pius IX: autograph manuscript, 19th cent.